In august 2011 a partnership agreement was signed between ECRIM, the leading institute of microelectronics in China, and Russian MEMS Association, the major Russian company specializing in development and implementation of innovative technologies. Within the framework of the cooperation, common projects aimed at making new microelectronic components and introducing new methods of production in Russia are being developed rapidly. 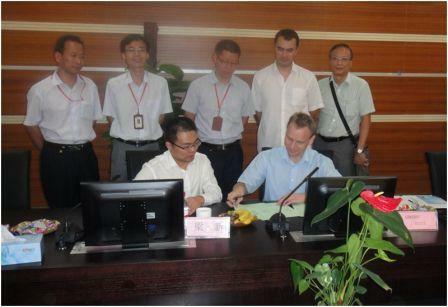 In august 2011, representatives of Russian MEMS Association visited the headquarters of ECRI Microelectronics Institute, Hefei Anhui Province, China, where they held negotiations on the possibilities of cooperation of specialists from Russia and China and pooling the experience and knowledge to further develop advanced technologies. As RAMEMS’s practice shows, such cooperations enable to work most efficiently and give real practical value to each of the interacting parties and microelectronics industry in the whole. Besides discussing the short-term plans of cooperation, RAMEMS delegates also studied profoundly the technical capabilities of ECRIM and saw for themselves a high level of competence of Chinese colleagues. Founded in 1986, ECRI Microelectronics Institute has an over 40 year experience in the development, manufacture and sale of all kinds of products engaged in microelectronics & packages. ECRIM is known for their technical strength, time proved product reliability, innovative solutions, quick response, and overall value. 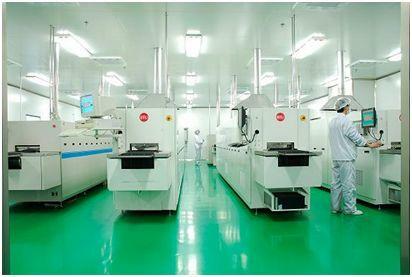 ECRIM has various production lines which produce both new developments and commercial items with a large volume annually. 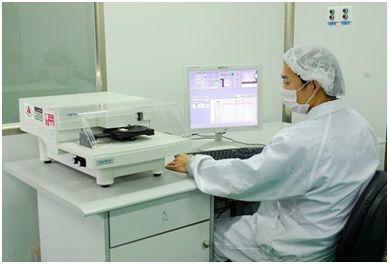 The most popular product lines are LTCC, ALN, thin-film and thick-film, metal hermetic package and industrial furnaces, etc. 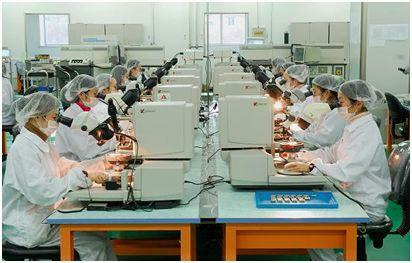 Presently, ECRIM has more than 1000 employees, among which about 50% are engineers. 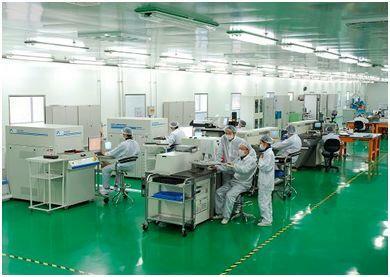 ECRIM products meet the principal international standards and are highly demanded at the consumer market. Under the trademark of ECRIM, they are exported to 20 countries and regions including the USA and EU. Owing to the mentioned above outstanding features, high technical capabilities, competitive edge and reliability, ECRIM has become one of the leading research institutes of the world. 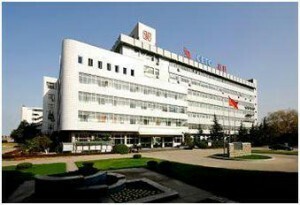 ‘ECRI Microelectronics is located in one of the most developed cities of China whose cluster of the machine building, electronics, chemical enterprises and consumer goods manufacturers makes the city widely famous. Today the city territory houses 3 economic and technological clusters and over 200 research institutes’, - Denis Urmanov, RAMEMS executive director says. – All of these proves a high potential of our new partners, specialists at ECRIM, and makes us confident of the successful implementation of the common projects’. MEMS – is micro electromechanical systems, as a rule, based on a single crystal and being a combination of mechanical and electronic semiconductor structures.